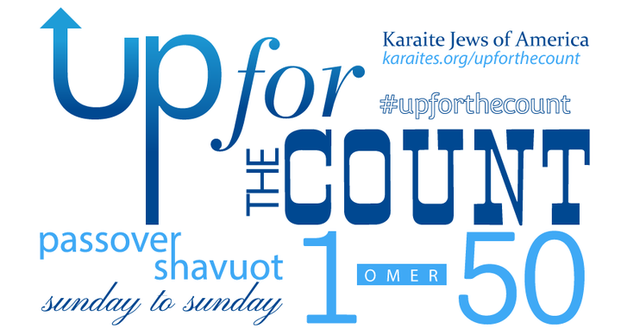 Day 14 of the count corresponds to Shabbat. We've included a video for Shabbat so that you can study and learn how the Shabbat count is performed. We recognize that we all have differing views about Shabbat, but we respectfully ask that you not use the recording on the actual Sabbath.